We are strongly committed to helping our clients when they are faced with health care issues in our country. 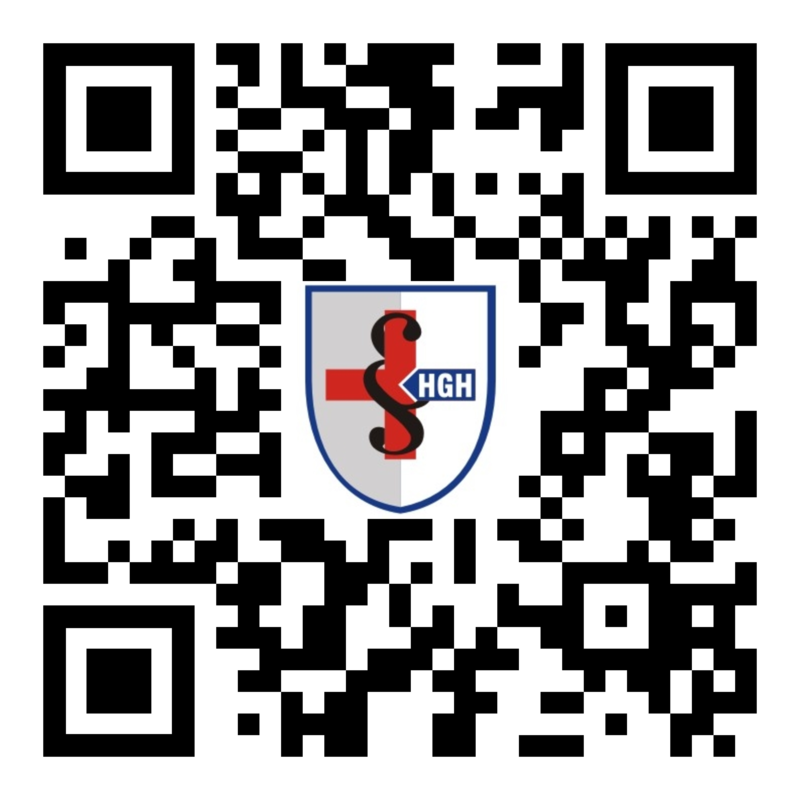 Health Guard Hungary® provides a special premium service package individually tailored to the needs of foreign citizens while staying or traveling in Hungary. Here you may find SOS Medical Services and carefully organized office and hospital visits as well. In addition to the Comprehensive Primary Care in our Budapest medical suites we also offer our patients the very convenient Mobile Medical Services (House Calls, Home and Hotel Visits) with the same uncompromised health care either at home or workplace. We can also provide you Medical Assistance upon request. Our Travel Medicine Clinics are operated by doctors with Certificate in Travel Health®. Urgent Medical Service Visits start at most times within 30 to 90 minutes from your call, depending on your location.